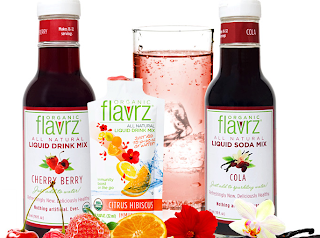 I just wanted to let you know that Flavrz drink mixes and concentrates are still available and will be for the foreseeable future. Karen was able to find a buyer, myself, who shared her enthusiasm for the Flavrz products. 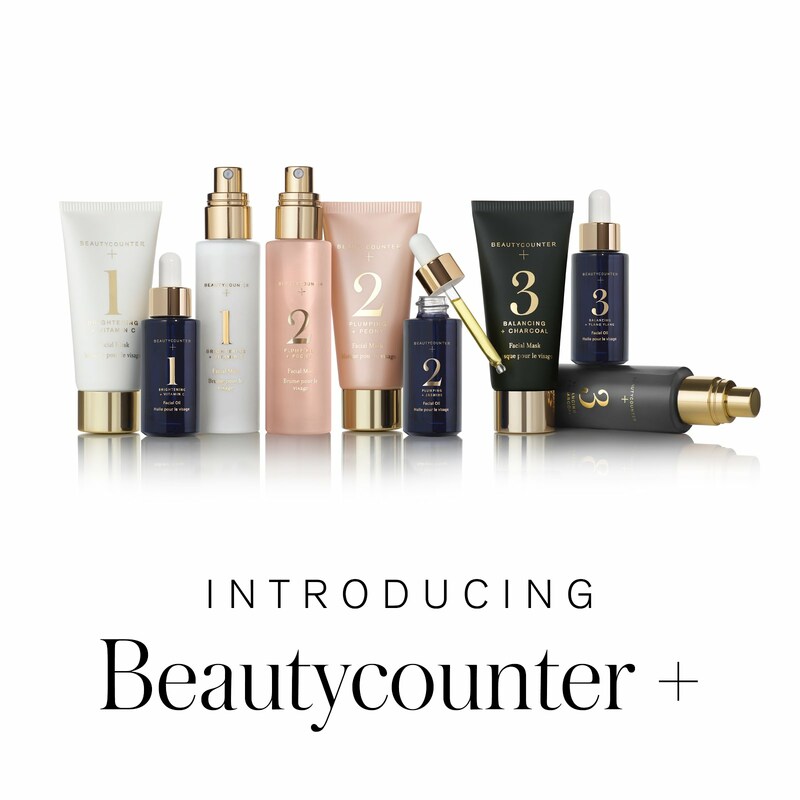 Most product lines are in stock and within a few weeks the full product line will be available. If you have any questions or comments you can reach me at vallibaker@aol.com. Thank you for your note and for saving Flavrz! I'll post this to my Facebook wall, where it will get a nice audience. Best of luck making a business of it. You have many loyal fans on your side!